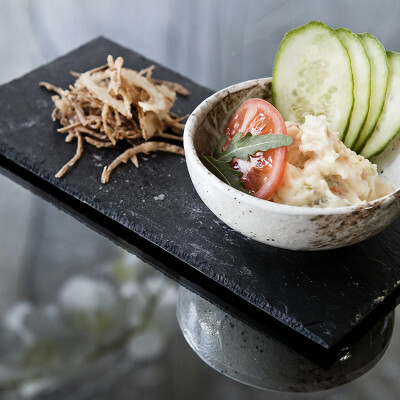 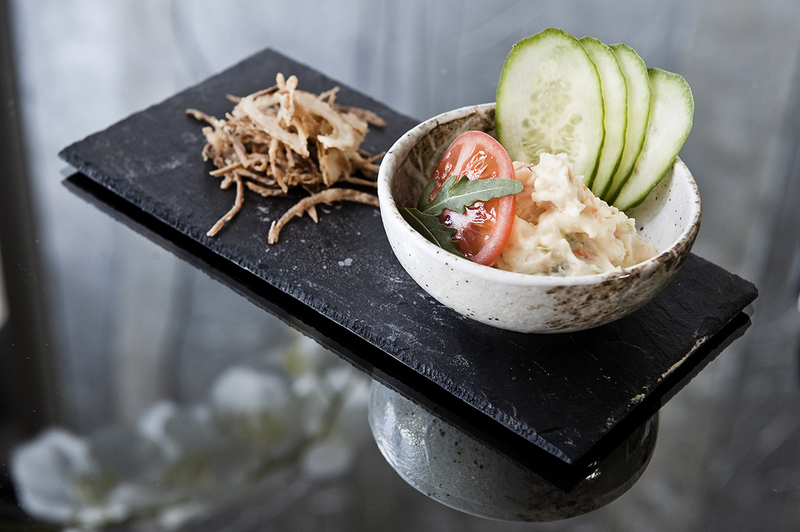 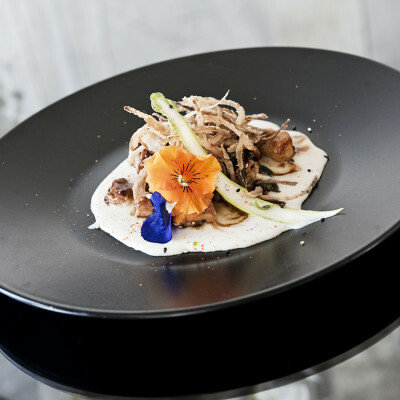 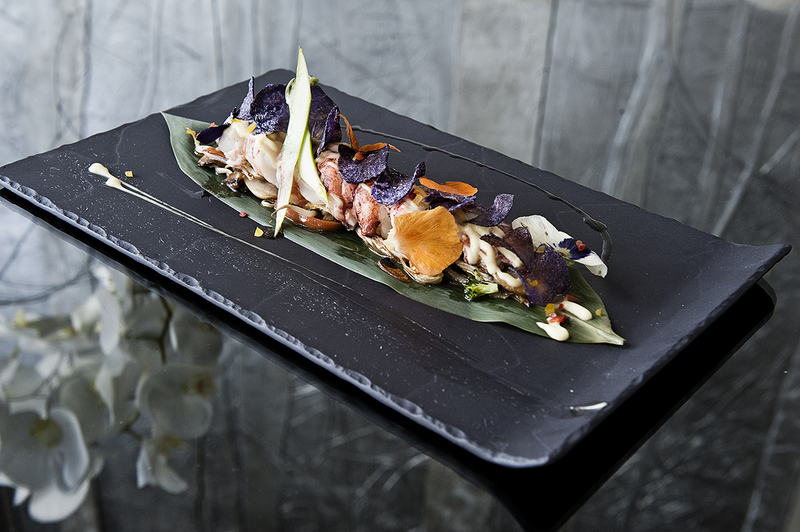 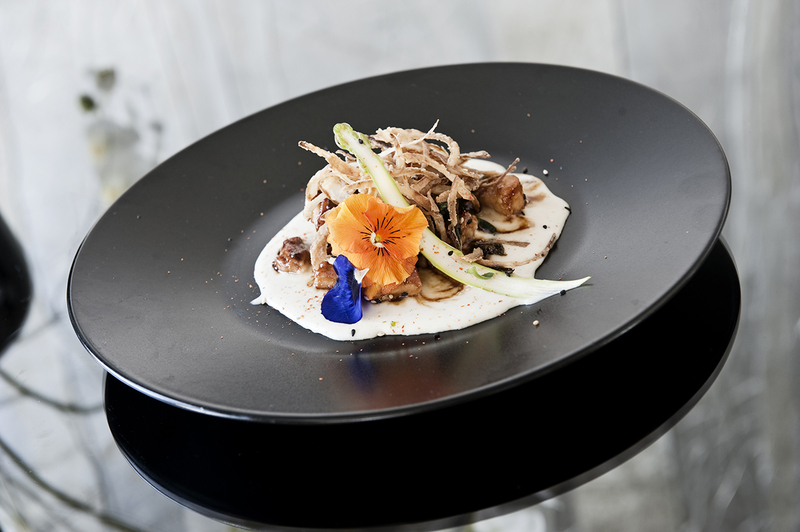 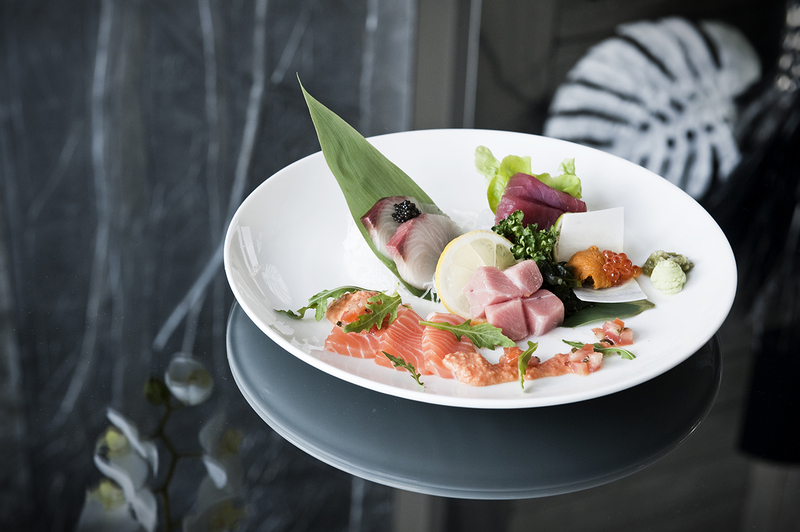 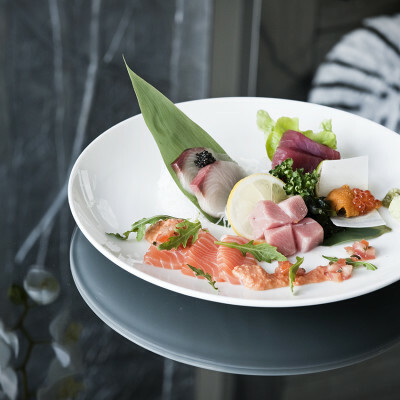 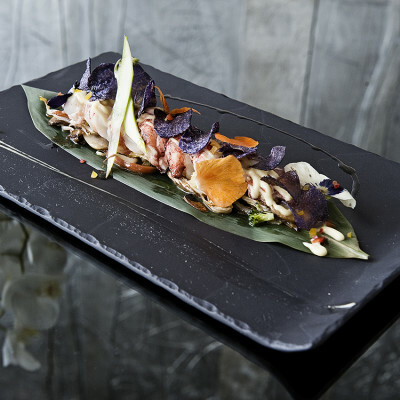 Finger’s chef’s Japanese infused cuisine is inspired by his Japanese – Brazilian roots and experience in creating eclectic Japanese dishes which also reflect local cuisine. 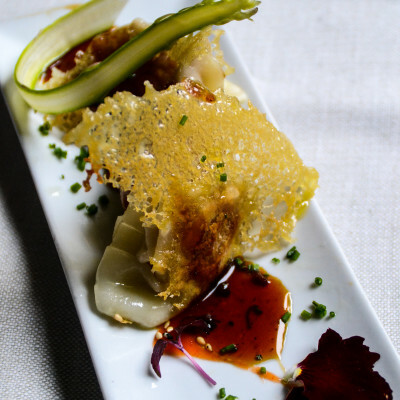 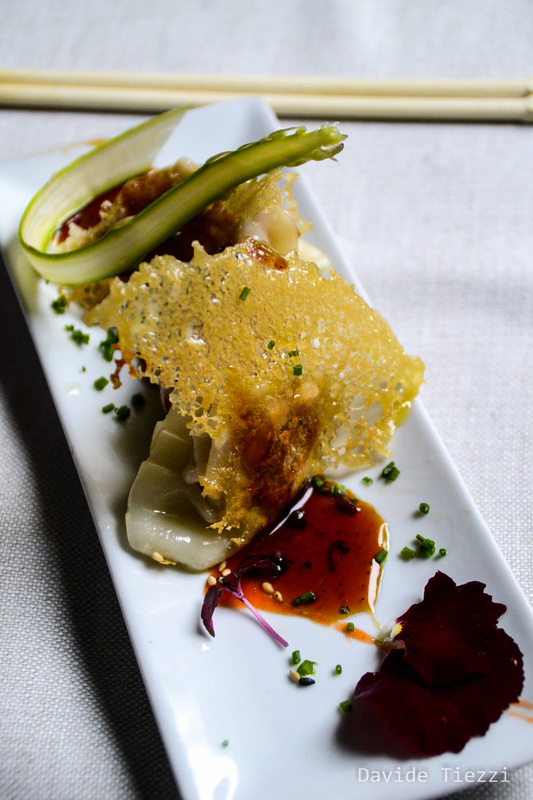 Fingers’ mouth watering dishes often have a taste of Italy as Chef Okabe incorporates local favorites like pasta or burrata cheese into his avant-garde fare. 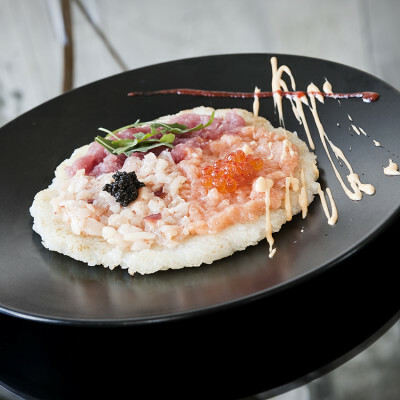 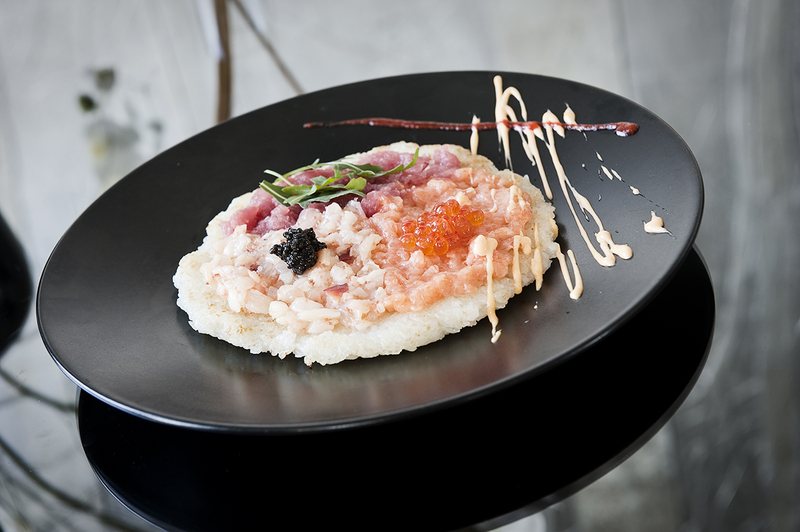 Crispy rice pizza wit tris of tartar Russian Caviar and spicy mayo.